加拿大中文電台送你《GHOST IN THE SHELL》電影入場券，只要在直播節目聽度宣傳聲帶後打電話到 403-717-1947，你就有機會贏取雙人首映門票。Listen to FM94.7 for your chance to win a set of two advance screening passes to see the movie《GHOST IN THE SHELL》. In the near future, Major (Scarlett Johansson) is the first of her kind: A human saved from a terrible crash, who is cyber-enhanced to be perfect soldier devoted to stopping the world's most dangerous criminals. When terrorism reaches a new level that includes the ability to hack into people's minds and control them, Major is uniquely qualifies to stop it. As she prepares to face a new enemy, Major discovers that she has been lied to: her life was not saved, it was stolen. She will stop at nothing to recover her past, find out who did this to her and stop them before they do it to others. 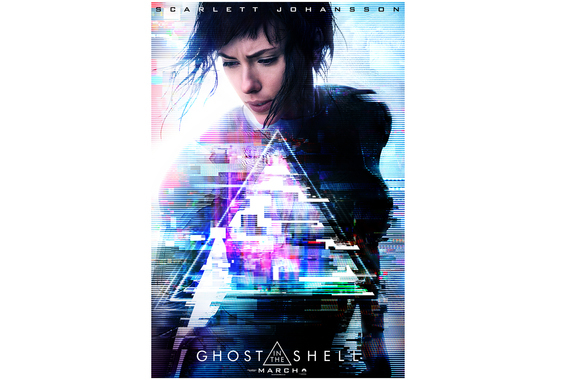 Based on the internationally acclaimed Japanese Manga, Ghost in the Shell.